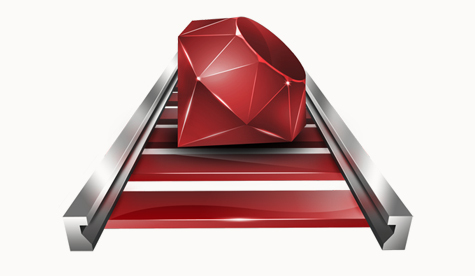 Ruby on Rails offers a consistent, scalable, robust and productive MVC Framework for creating Web Applications. The Rails Platform allows Web Developers to focus on delivering exact business solutions instead of spending time in primary software components. It’s also equipped with features that support fast and easy creation of Web Applications. Ruby on Rails has been part and parcel of our workflow and we have been committed to providing our customers with robust and sustainable web solutions, high-end quality and excellent support for this open source technology. 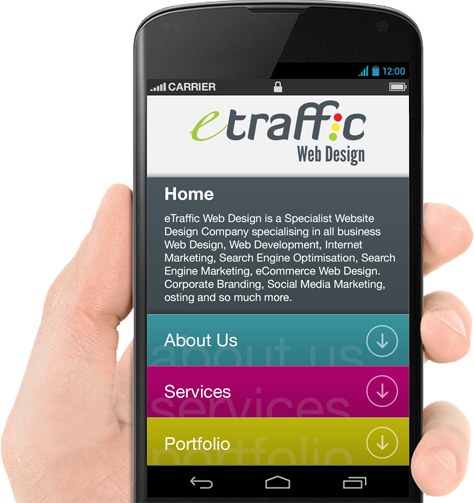 Our team of Web Developers at ETRAFFIC Web Design is passionate about delivering business-centred ROR solutions. At ETRAFFIC Web Design, we have delivered ROR Solutions to our global clientele for years and have a comprehensive client portfolio to our credit. We offer high-quality Ruby on Rails Application Development services to develop innovative solutions for CMS, eCommerce and networking needs. The right infrastructure, efficient brains and appropriate degree of dedication are our strengths that keeps us going, enabling us to deliver the best ROR Solutions to our clients. Let’s know your ROR web requirements by calling 1300 887 151 or send us a message on our Contact Us page and one of our Ruby Specialists will give you a call!